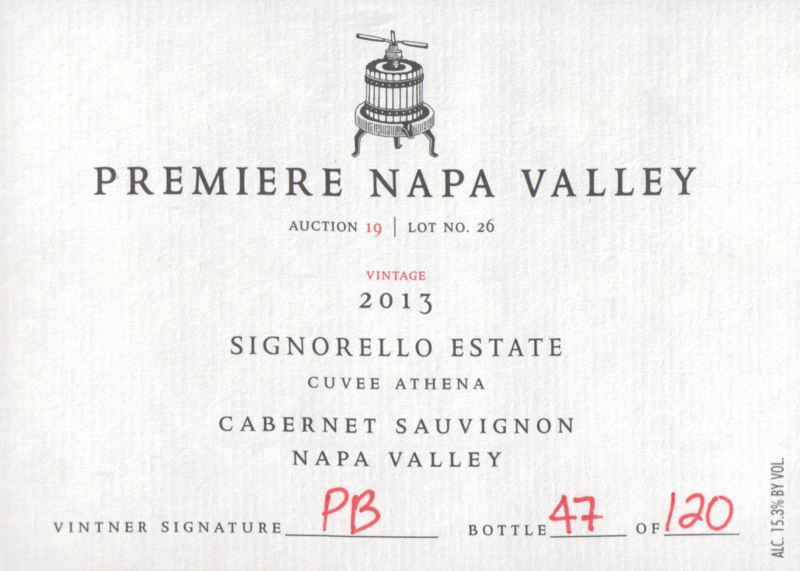 "Signorello broke on to our radar last year at Premiere Napa Valley, and we were even more impressed this year. Signorello's long time wine maker Pierre Birebent has been on fire of late. The results have showed up prominently in the pages of Robert Parker's Wine Advocate, as they been consistently hitting in the mid-90s. 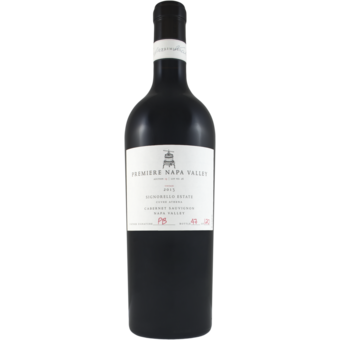 With Pierre's knowledge of the vineyard they have crafted a gorgeous red that is 100% Cabernet from vines planted in 1990. Those deep roots extract maximum flavor and complexity in the wines. This wine has tons of life to it, and really has a wonderful combo of complexity and purity, as well as plenty of structure for this wine to age for 25+ years. This was an incredibly exciting lot for us. Total production is 10 cases."